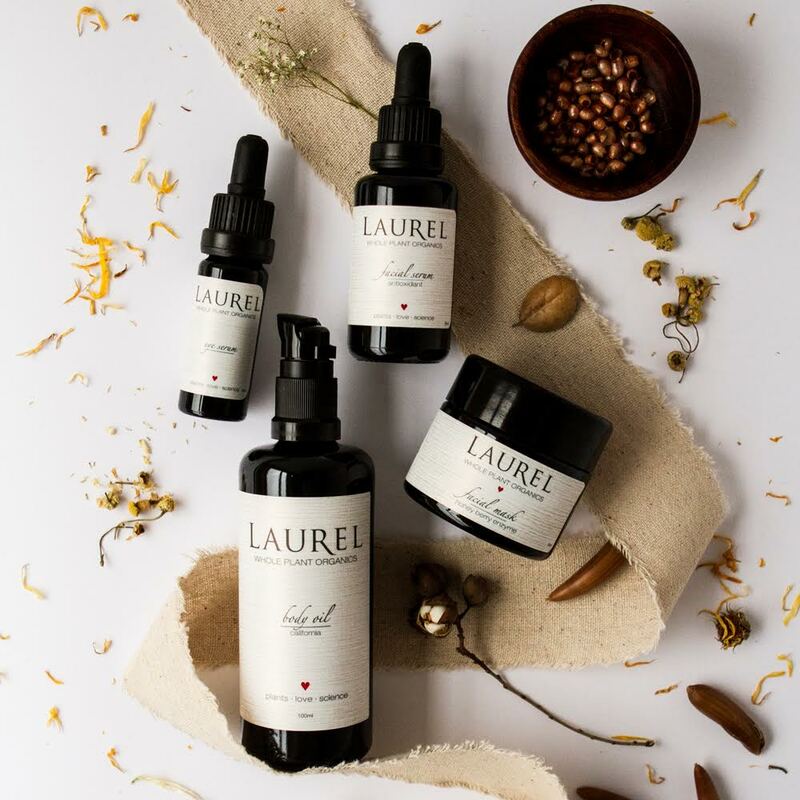 Laurel Whole Plant Organics harnesses the power of essential oils and creates a gorgeous Luxury Gift Set collection that feels both decadent and supremely powerful. This collection features super skin loving ingredients like red raspberry, avocado, tamanu, carrot seed and seabuckthorn oil. This line is great for inducing a youthful looking complexion, as well as a complex and sophisticated scent profile. We love it from head to toe.